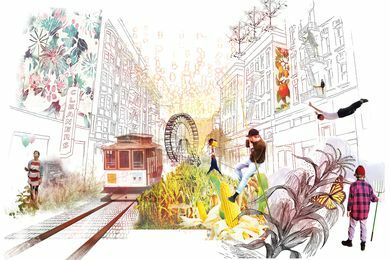 A design firm specializing in landscape architecture, urban design and digital media. 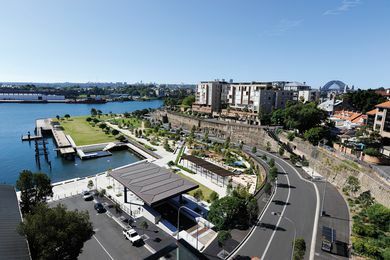 Sydney’s awarded waterside park by Aspect Studios, Hill Thalis Architecture + Urban Projects and CAB Consulting. 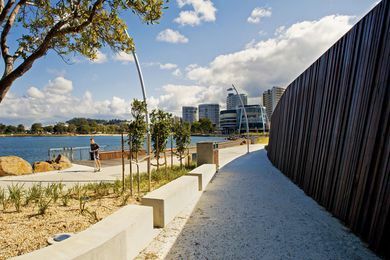 Aspect Studios creates a civic waterfront parklands for the Tweed Shire community. 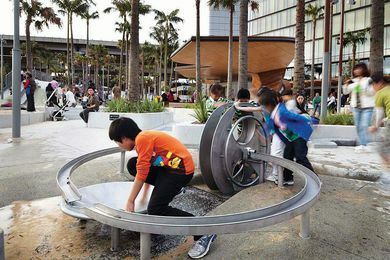 Sydney’s award-winning Darling Quarter playground by Aspect Studios. 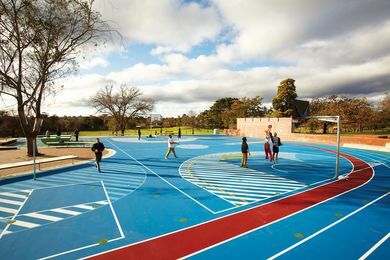 A sport and recreation space by Aspect Studios doubles as a backyard for local residents. 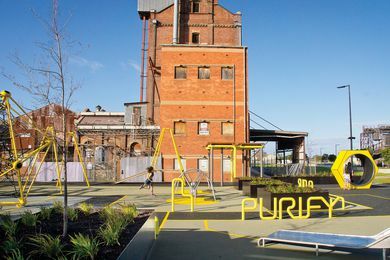 A playspace by Aspect Studios at a historic mill leads the revitalization of Port Adelaide’s post-industrial waterfront. 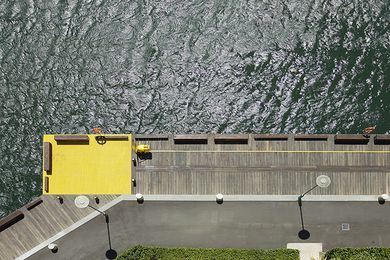 This public boardwalk in Pyrmont, Sydney, completes the foreshore upgrades to Jacksons Landing – a waterfront community over 10 years in the making. 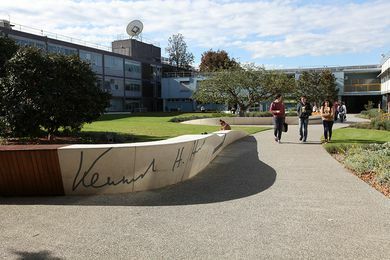 A major renovation of a mixed Australian modernist and English style courtyard garden at Monash University Clayton. 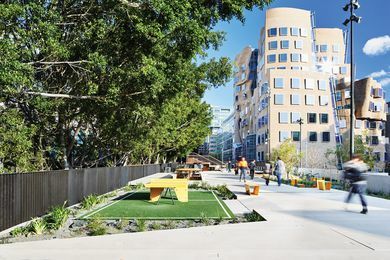 Aspect Studios and CHROFI create an elevated, pedestrian-scale linear park in Sydney that maintains a constant level of public life. 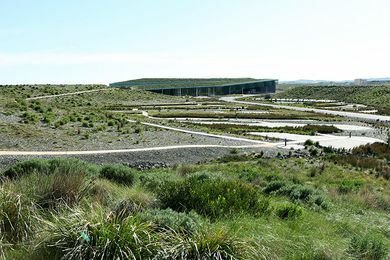 Victorian Desalination Plant & Ecological Reserve by Aspect Studios.